It’s no more horsing around for Margaret and Zack, who plan to wed this July in New Jersey. First meeting at the 2009 Kentucky Derby while students in Louisville, their romance became a race as well, flitting through several states between grad school and careers. Things slowed to a trot in 2015, when Margaret joined Zack in Atlanta, and they announced their engagement during last year’s Derby festivities. 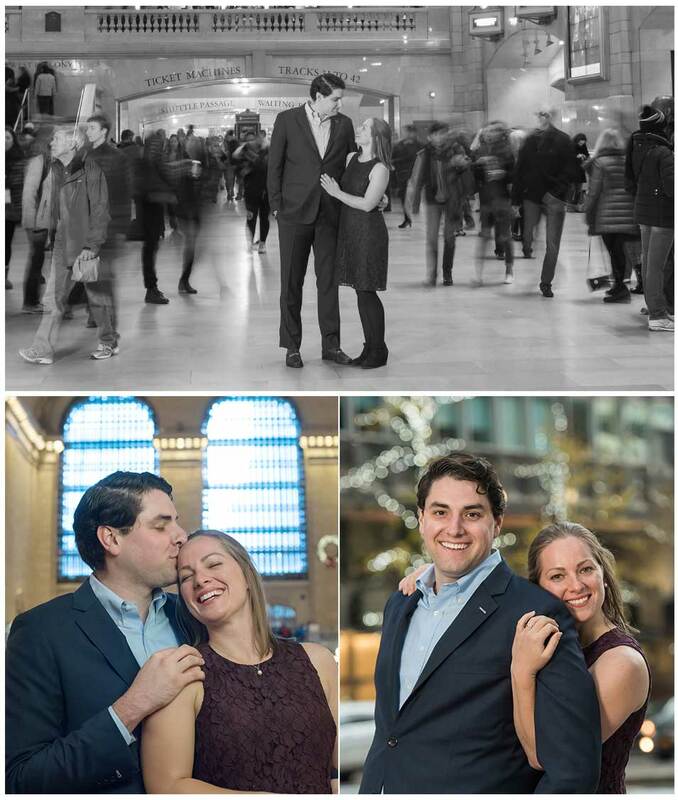 Seeing their joy during our shoot at NYC’s Grand Central, we’ll place our bets on their happily ever after.